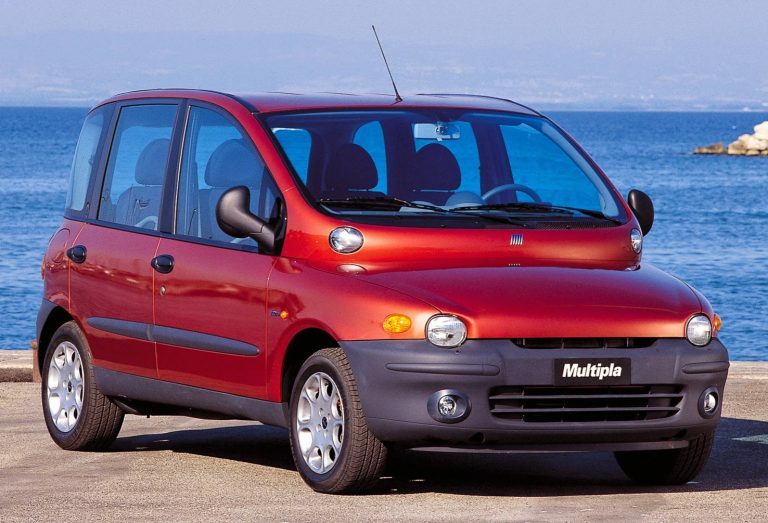 The Fiat Multipla is really an overdose of ugly. Even if the goal was to design the ugliest car ever, no one would manage to create such an atrocity. The car was really terrible when it was first built but it got a little better towards the final production years.